WE BUILD IT TO LAST! Our first applicator built in 1996 is still in use today at a 24/7 production facility. 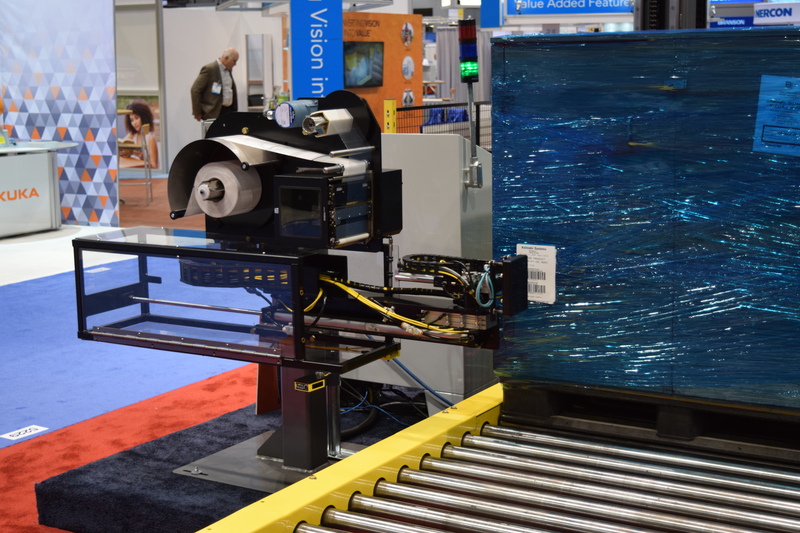 Kolinahr Systems takes pride in building high quality Label Applicators, Unit Load Stackers, and Custom Material Handling Equipment. Our products are built in Cincinnati, Ohio and our design and fabrication expertise makes Kolinahr equipment the benchmark for rugged and reliable material handling equipment. 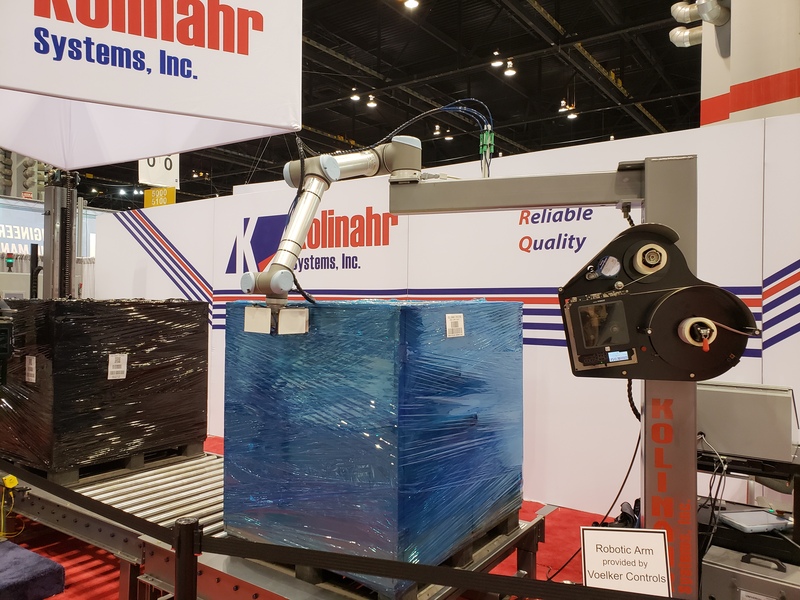 Kolinahr offers reliable, rugged custom label applicators and material handling equipment for warehouses, distributions centers, and manufacturing facilities. Kolinahr offers reliable, rugged pallet label applicators for warehouses, distributions centers, and manufacturing facilities. 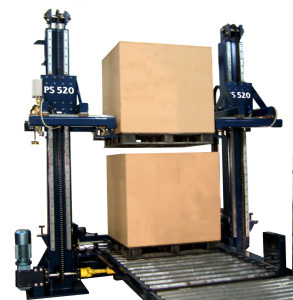 Kolinahr load stackers are heavy-duty solutions designed for consistently stacking unit loads. 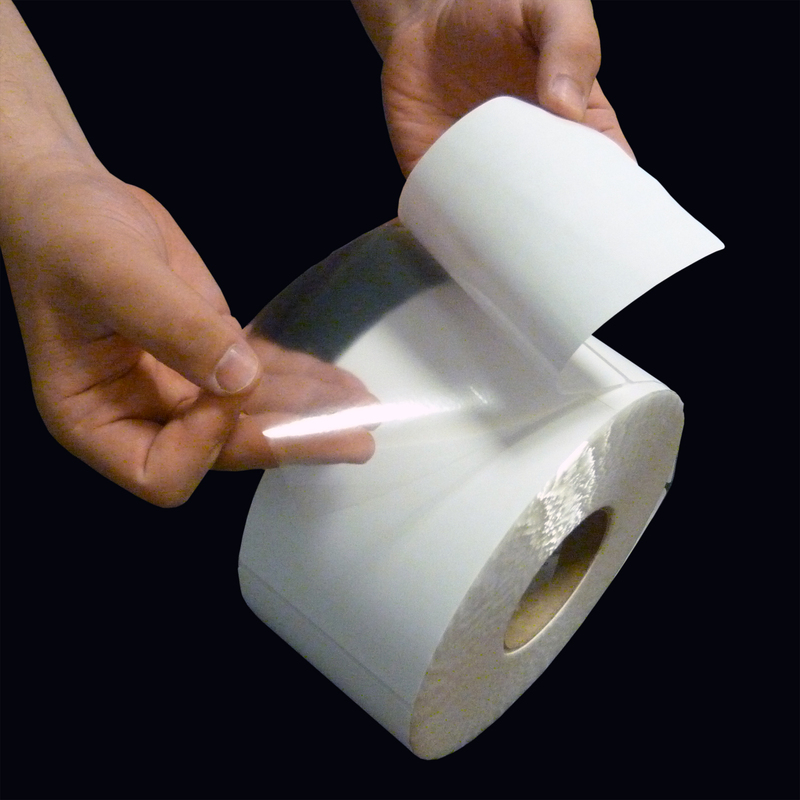 Kolinahr Systems now offers labels and ribbon to fit your labeling needs. All of our labeling equipment is now tested using our own label product line.